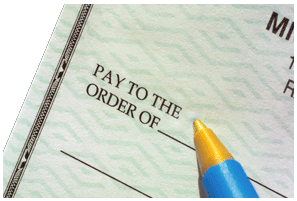 Processing payroll in a timely and accurate manner is essential for any company. Because of the complexities involved in monitoring and maintaining salary, benefit, and tax information, many small businesses choose to outsource their payroll accounting to qualified payroll specialists. When looking for accounting services for payroll, select a vendor has experience in providing payroll services to your industry. InsideUp has carefully selected the best payroll services that have a proven track record of providing top service for small businesses. We encourage you to take two minutes to fill out the form and get matched with leading payroll accounting companies, each of whom will provide you with a custom payroll services for small business.